Well, what’s it going to be: Real or fake? It would seem that on average, the cost of real Christmas trees has risen 125% nationwide over the past 4 years with the average cost per tree rising to $75 in 2016, and to an expected $80 this year. 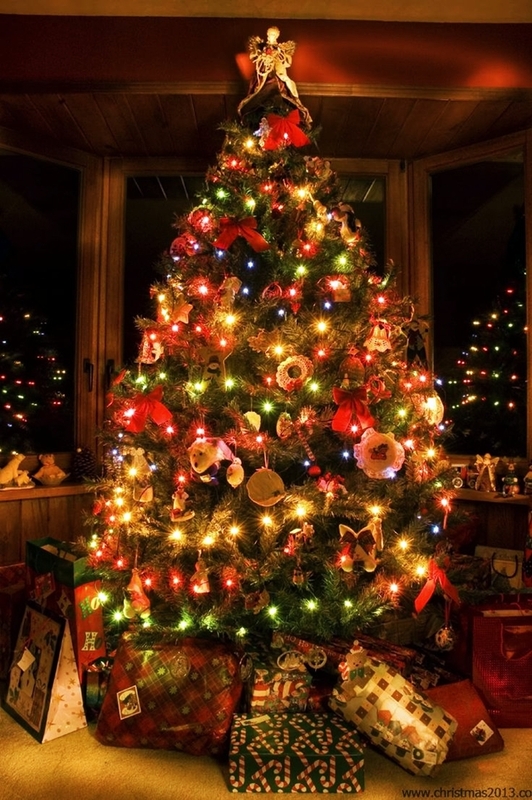 According to the National Christmas Tree Growers Association, the prices have risen so much in recent years because of the drop in demand caused by the economic slowdown over the last several years coupled with the influx of inexpensive imports from China of pre-lit artificial trees.